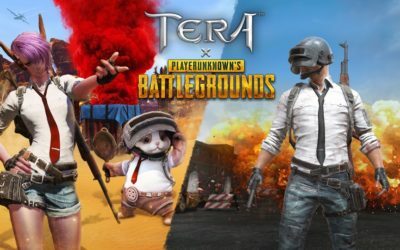 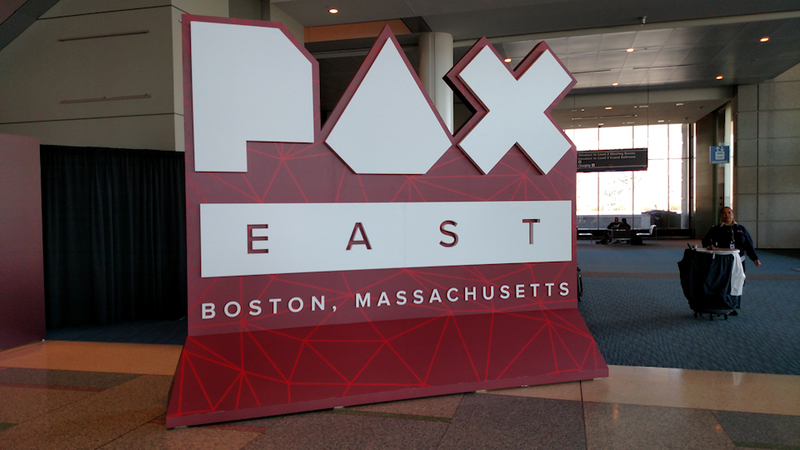 En Masse have announced that will be launching a collaboration between TERA and PLAYERUNKNOWN’S BATTLEGROUNDS, starting on March 5th, across all of TERA’s platforms. 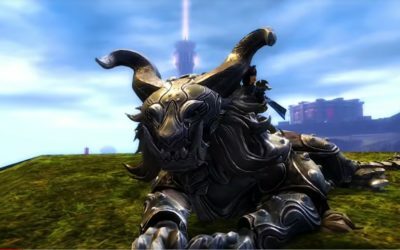 The team at ArenaNet have shared a new teaser video, previewing a new cat mount created for combat and siege warfare – coming to Guild Wars 2 on February 26, and available to everyone who owns the Path of Fire expansion. 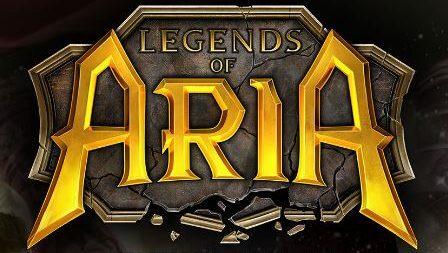 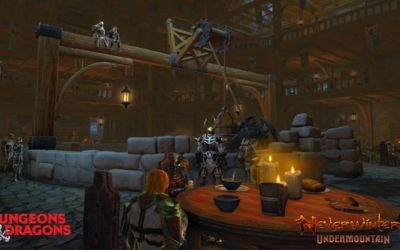 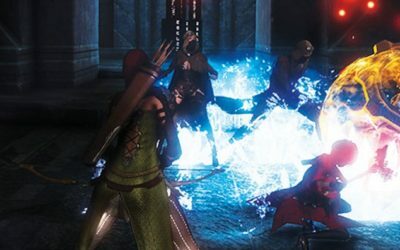 The team at Cryptic Studios and Perfect World Entertainment has announced the next expansion with both a brief trailer, as well as initial details of sweeping changes to the game – most notable of which includes an increase to the level cap from 70 to 80. 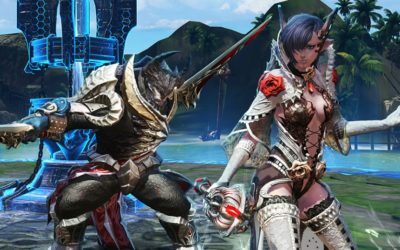 The first content update of 2019 for TERA brings with it a new 7v7 PvP battleground (the titular Shore Hold), new PvP gear sets, a solo PvE Training Ground and the return of the Shadow Sanguinary dungeon. 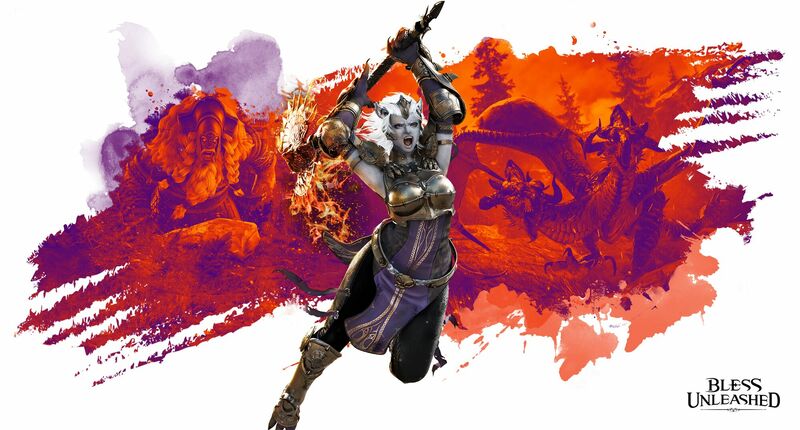 Tomorrow, on Tuesday January 8th, ArenaNet will release the latest episode for Guild Wars 2’s Living World Season 4 entitled All or Nothing, teased last month with a brief trailer. 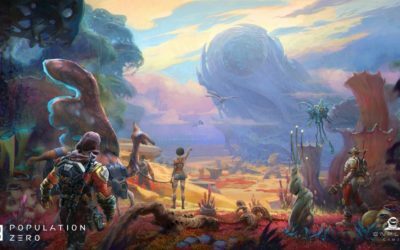 Enplex Games, a new studio comprised of dozens of online gaming veterans (from Wargaming, Mail.Ru, Walt Disney, Nival and more), has announced their flagship title, Population Zero, a survival MMO game. 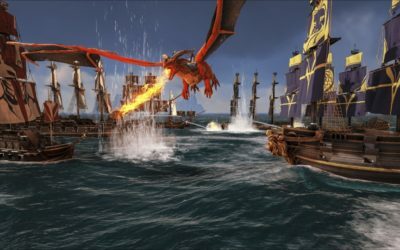 The studio behind Ark: Survival Evolved has announced that this week will see the early release of it’s new MMO entitled ATLAS – a pirate-themed MMO that is making bold claims for simultaneous users. 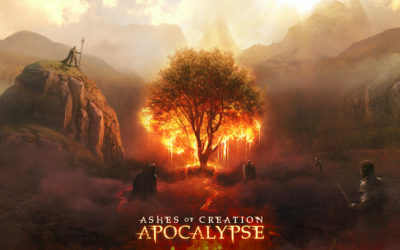 Intrepid Studios have announced that their in development Ashes of Creation MMO has a sister title which will release in beta form this month, on December 18th. 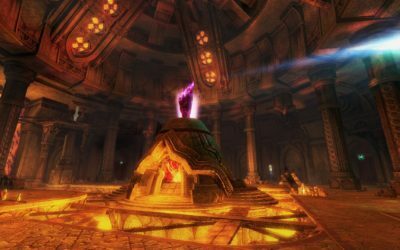 Today, Standing Stone Games announced a limited time Legacy Bundle available on their market site for Lord of the Rings Online. 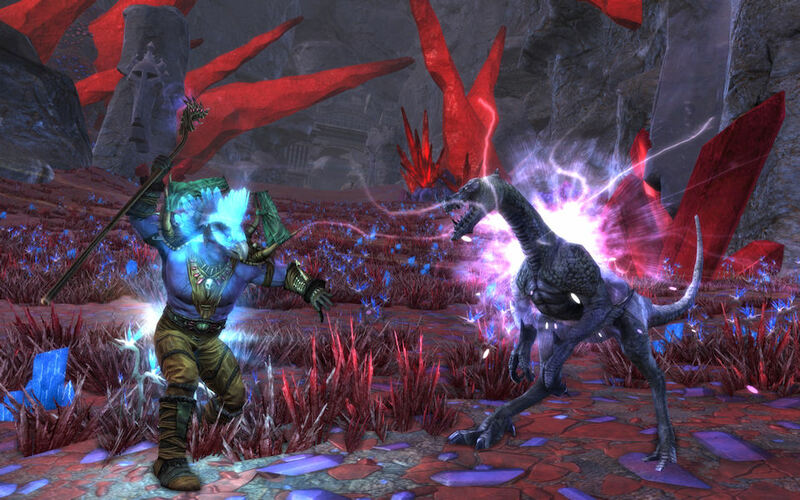 This one is for a year of VIP service with a plethora of goodies for the discerning player. 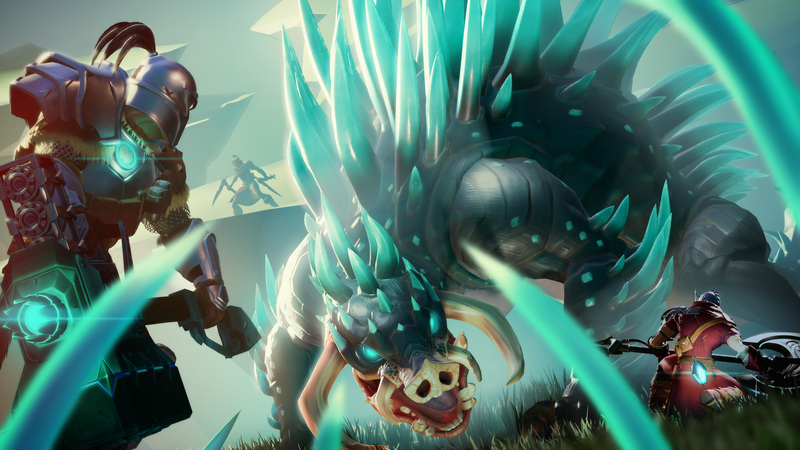 This bundle will be available from December 7th until December 16th.